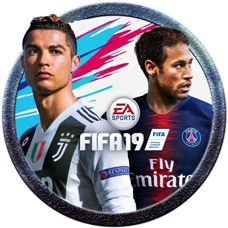 Guest if you have an Xbox and FIFA 19, then you will be interested in our TFI Friday Cup which kicks off Friday at 9pm! 3 million for everyone who takes part. Format will be decided by the number of members that attend. Sign up: 7.30pm - 8.50pm | Kick off 9.00pm Friday! Club house to all the AbsoluteGaming golf information. Storm Comes Back With A Bang!